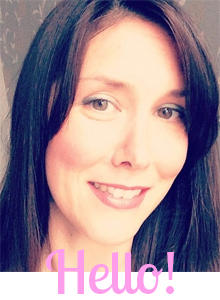 I ♥ Motherhood: Win a Family Ticket to Octonauts Live! In a couple of weeks we're off to see Octonauts and the Deep Sea Volcano Adventure at Wimbledon Theatre. This is great news for Noah as he is a big fan, already saying that for his birthday in July he wants an Octonauts party, so a suitably themed cake has been ordered! 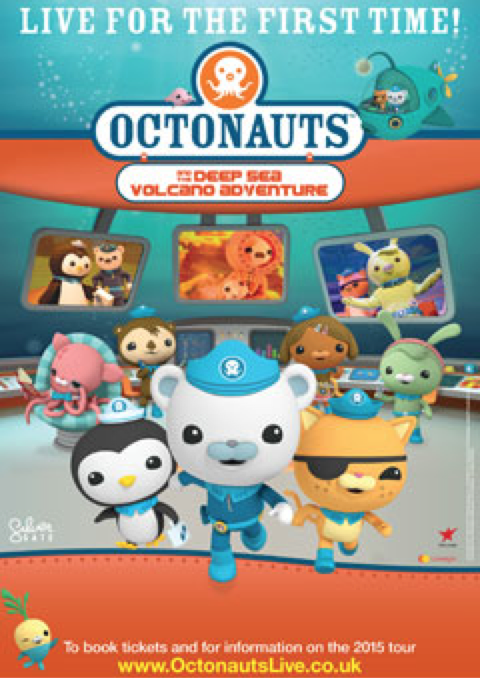 The Octonauts are a dynamic eight-member team of quirky and courageous adventure heroes who dive into action whenever there is trouble under the sea. Equipped with a fleet of aquatic vehicles, they rescue amazing sea creatures, explore incredible new underwater worlds, and often save the day before returning safely to their home base, the octopod. Top-selling children’s stage show producers Fiery Light will tour a brand new full-length theatre adventure for children, Octonauts and the Deep Sea Volcano Adventure. In Octonauts and the Deep Sea Volcano Adventure the entire crew of the Octonauts, led by intrepid explorer Captain Barnacles, Lieutenant Kwazii and Medic Peso, embark on an exciting new underwater quest and visit amazing underwater worlds full of adventure, with surprises around every corner. This action-packed interactive show features new music (from BAFTA-award winning composer Mani Svavarsson) and all the Octonauts live on stage for the very first time. Richard Lewis adapts and directs this new production for the stage. He also adapted and directed the hugely popular three Peppa Pig stage shows and last year’s Ben & Holly’s Little Kingdom tour. Matt Lewis is lyricist, Simon Scullion is designer, Matt Haskins is lighting designer and Ian Horrocks Taylor is sound designer. A family ticket is for four people, minimum one adult. The tickets are non-transferable. Accommodation or travel are not included in this prize. The competition closes on Wednesday 6th May. One winner will be chosen from the entries after the closing date. If prize winner does not respond within a week of being contacted then a new winner will be drawn.